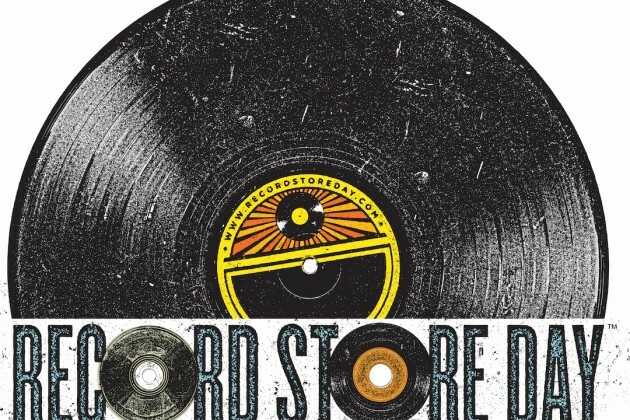 David Bowie will release his single ‘Changes’ as a limited edition seven-inch picture disc for this year’s Record Store Day on April 18. 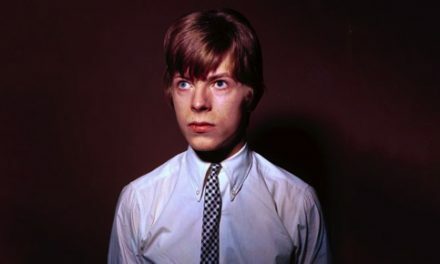 The track, taken from Bowie’s 1971 album ‘Hunky Dory’, will be released on white/clear vinyl. It will be released alongside ‘Kingdom Come’, a track that originally appeared on 1980 album ‘Scary Monsters (And Super Creeps)’. 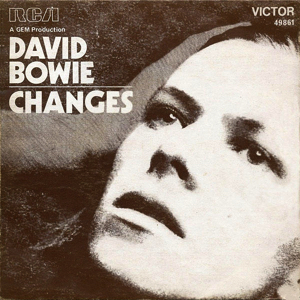 Two versions of it will be released: Bowie’s take, as well as the original Tom Verlaine composition. Last month, Bowie announced the release of the French-language version of ‘Heroes’ on limited edition blue vinyl and the 2008 compilation album ‘i Select’ on red vinyl. The seven-inch French edition of Bowie’s 1977 hit ‘Heroes’ is backed with a live version of the song recorded during Bowie’s Serious Moonlight Tour in 1983. Meanwhile, ‘i Select’ receives its debut vinyl release as a limited edition red pressing. The compilation LP features songs from throughout Bowie’s career handpicked by Bowie himself, including ‘Life On Mars?’ and ‘Repetition’. 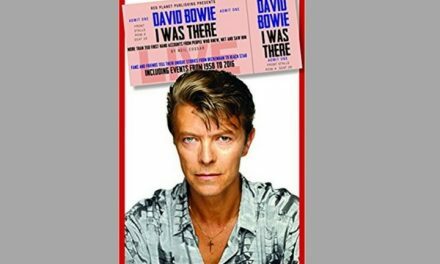 The pair of vinyl releases coincide with the opening of David Bowie Is exhibition at the Philharmonie de Paris. 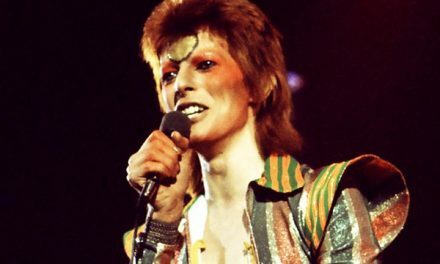 The retrospective exhibition detailing the singer’s 50-year career, featuring more than 300 objects, including handwritten lyrics, original costumes, film, set designs and Bowie’s own instruments, was originally shown in London at the V&A between March and August 2013 and received a sell-out run, with more than 300,000 people attending the show.